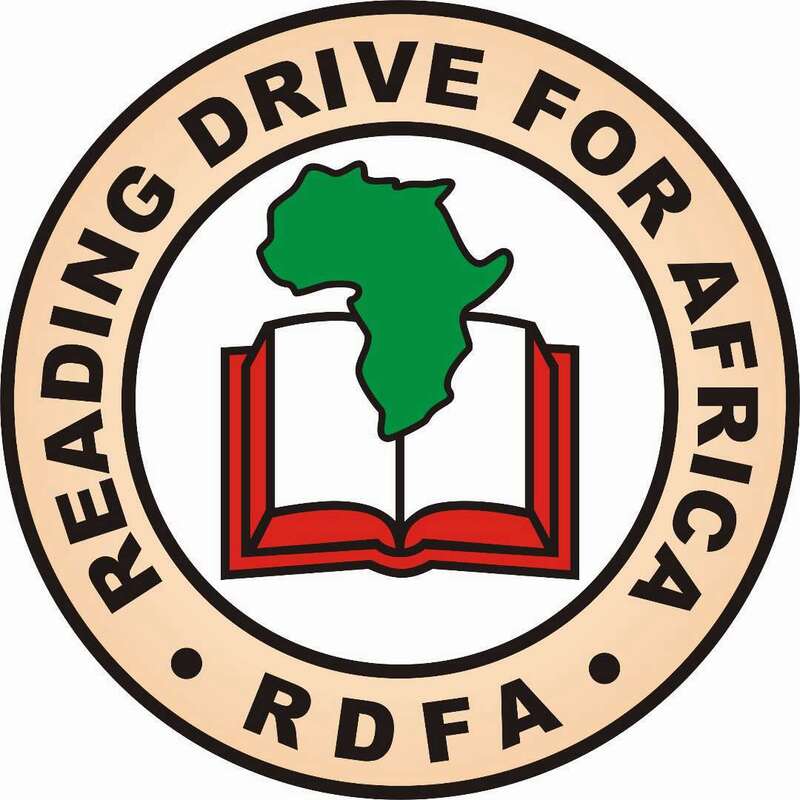 Reading Drive for Africa is an organization that works in partnership with other organization to promote educational programs in schools in Africa. Reading Drive for Africa is committed to promoting Positive Discipline principles in schools in Cameroon. We do this by raising funds to provide reading materials to schools that want to implement positive discipline.